SWAZI Jive is doing well abroad. 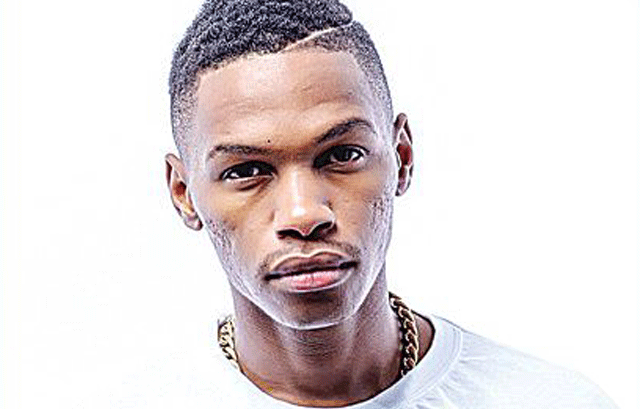 According to Swazi Jive Director Sakhile Nkambule, the entertainment stable has been doing well since they took the decision to move from Eswatini. The director said from the time they started implementing their decisions of moving Swazi Jive from Eswatini, things have been going really well for them. He said in spite of the ups and downs they have encountered, they had been able to successfully host events. “We have hosted shows in places as far as Chicago, South Africa and are still in the process of doing more shows in the USA. It has been a wonderful journey for us from the time we decided to move,” said the director. He added that they learnt a few lessons on their travels as well. “We have discovered that even in places like South Africa, promoters who invest in big events also face similar challenges when it comes to governments and corporate support. This has led to me considering ways of keeping our big properties in Eswatini,” said Nkambule. Nkambule further stated that until artists’ ideas are protected, his company won’t be in a rush to come back to Eswatini. He did however; say he was excited about the new Cabinet. “The new government is full of promise because of the regulations they are planning to bring in that would see growth of ideas like Hipnotik and youth led businesses like Swazi Jive,” said the director. He further said Swazi Jive fans should expect more technology-driven innovations like Lalela music. “It’s a bitter sweet experience for our fans locally and at this point it’s a matter of deciding whether we are willing to fight for our core fans here in Swaziland or break into new territories which present its own set of advantage and disadvantages” he said.